Get away from it all in Cala Vinas. This is a calm, oasis of a resort that’s perfect to really unwind under the glorious Mediterranean sunshine. Nearby Palma is perfect for soaking up some culture, while Magaluf is the ultimate in party towns, so you'll never be bored on holidays in Cala Vinas. 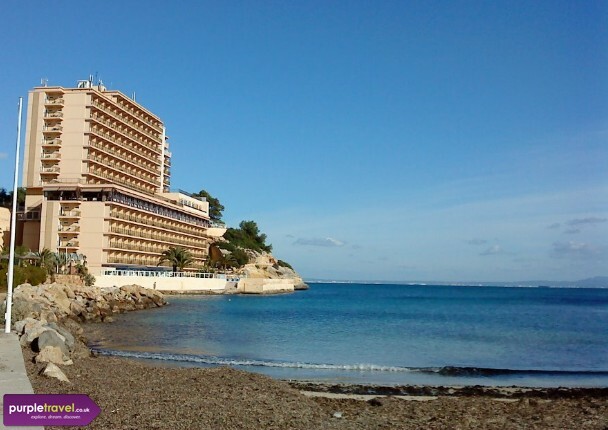 Talk to one of the expert Purple Travel advisors today to organise your summer holiday to Cala Vinas in Majorca. Nothing else, except for a good location. The beach was very close, and was quite nice, a bit rocky though. There’s not really much else to do apart from that.